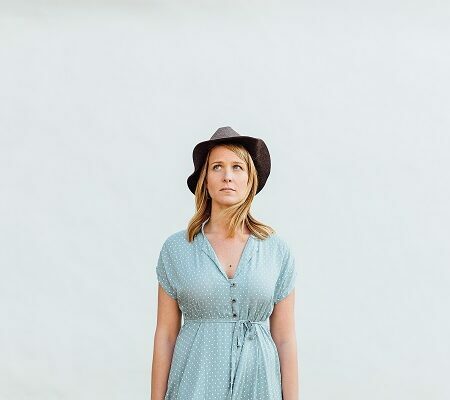 READY TO INCREASE YOUR BLOG TRAFFIC AS LITTLE AS 30 DAYS? 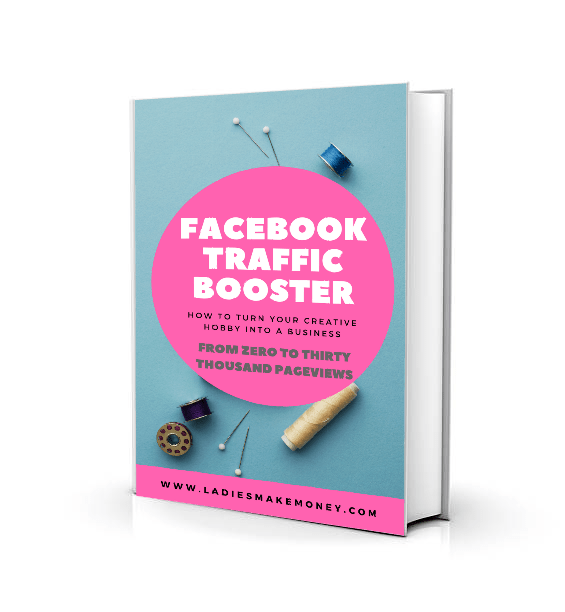 FACEBOOK TRAFFIC BOOSTER IS RIGHT FOR YOU. 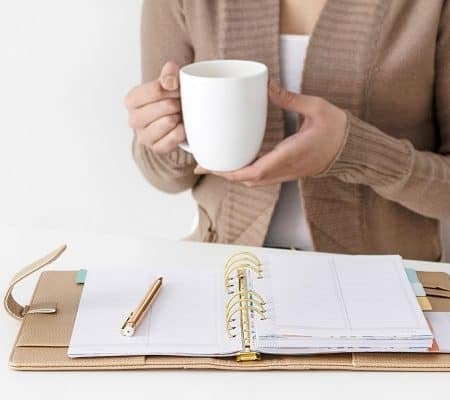 Whether you’re a brand new blogger or an established entrepreneur looking to increase blog traffic, don’t be stuck only getting 10 page views per day no matter how much you have tried to promote. This eBook will guide you with the steps needed to get your next 30,000 page views a month! Start gaining traffic as early as RIGHT NOW! Why choose FACEBOOK TRAFFIC BOOSTER when there are a million other courses out there on increasing blog traffic? There is no need to pay hundreds of dollars to the other courses. My guide is EXTREMELY affordable for everyone! 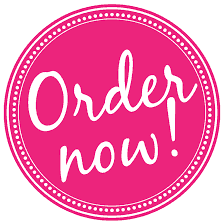 My step by step instruction will ensure your site increases in page views within one month! As long as you have at least 4-5 blog posts, you can gain traffic even if you just started blogging yesterday. Using the exact same strategies we outline in our eBook, our own site grew from 10 page views a day to 30,000 a month! That’s 100x increase in traffic! 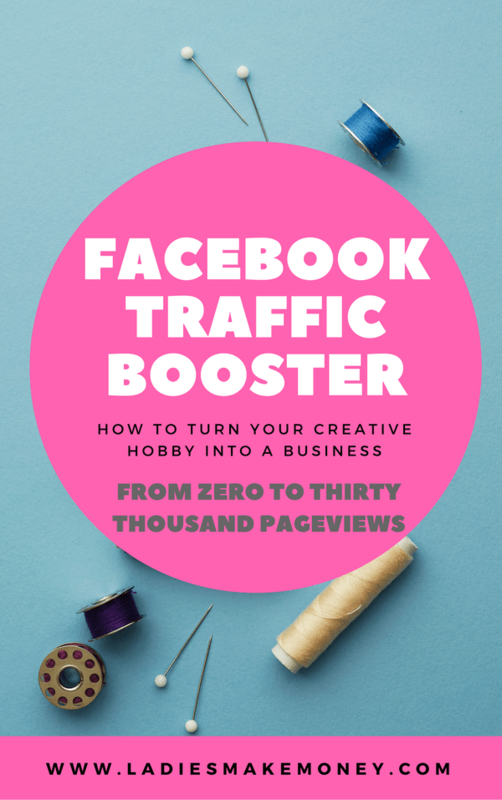 Facebook gave us the traffic boost we needed very quickly on in our blogging journey and we utilized it by getting new customers into our email sequence list. Why go through the struggle with trial and error when my eBook will give you the answers you need. STOP STRUGGLING WITH TRYING TO MAKE IT WORK. 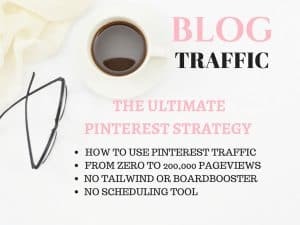 THESE STRATEGIES ARE PROVEN TO BRING IN TRAFFIC! USE FACEBOOK FOR YOUR BUSINESS THE RIGHT WAY! Get ahead of the game by using the super simple strategies laid out in this eBook to help you boost your blog traffic. 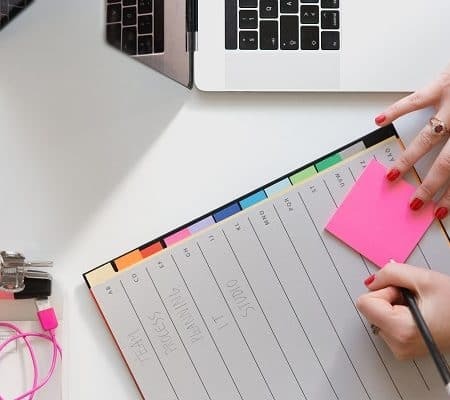 THE FACT REMAINS: You need a solid strategy for success in order to increase blog traffic; one that’s proven and tested. 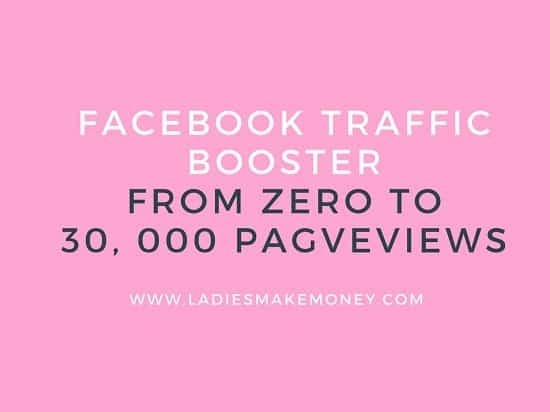 That’s exactly what I give you in my step-by-step eBook, Facebook Traffic Booster, so you can learn, implement and increase your blog traffic starting right now. Please join our Private Facebook page. The page is created to share your work, pitch your services and learn from other experienced bloggers! 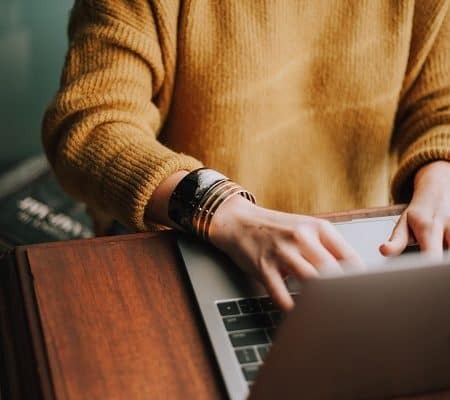 Our community is full of great bloggers just like you who are using our guide to grow their business. We can’t wait to hear how your site does after applying what you have learned from our eBook! This ebook sounds awesome and super helpful! Hopefully I can come back at the end of the month and pick it up for myself! Wow, this looks like a great resource! It’s a great start to building traffic. Facebook is a great tool to promote your blog or business. Unfortunately, not everyone knows his to employ it to their advantage. Cannot wait to get the book! This looks interesting! I may buy the book. Yes my bounce rate is amazing. I haven’t figured it out yet. Not sure if it’s directly related to Facebook. Very cool! Business would definitely benefit from this!